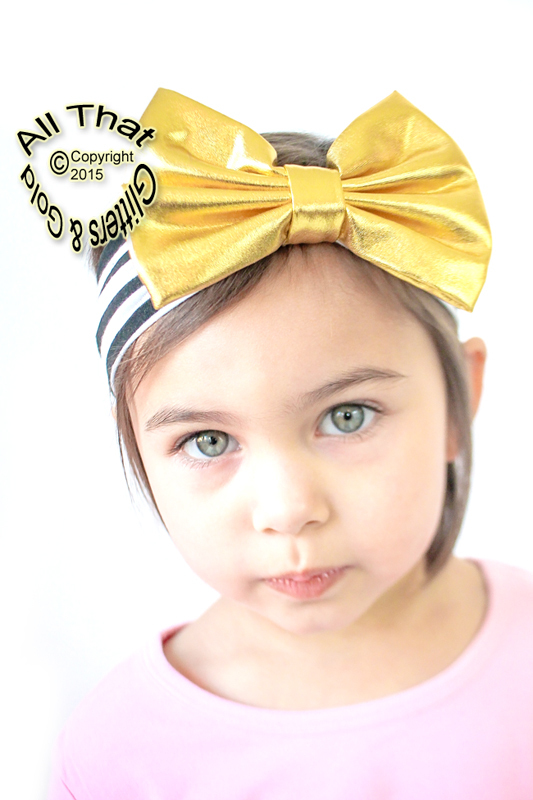 Are you looking for something really cute and unique for your little one's holiday outfit? If so, our Black and Metallic gold pants outfit will sure to be a hit! 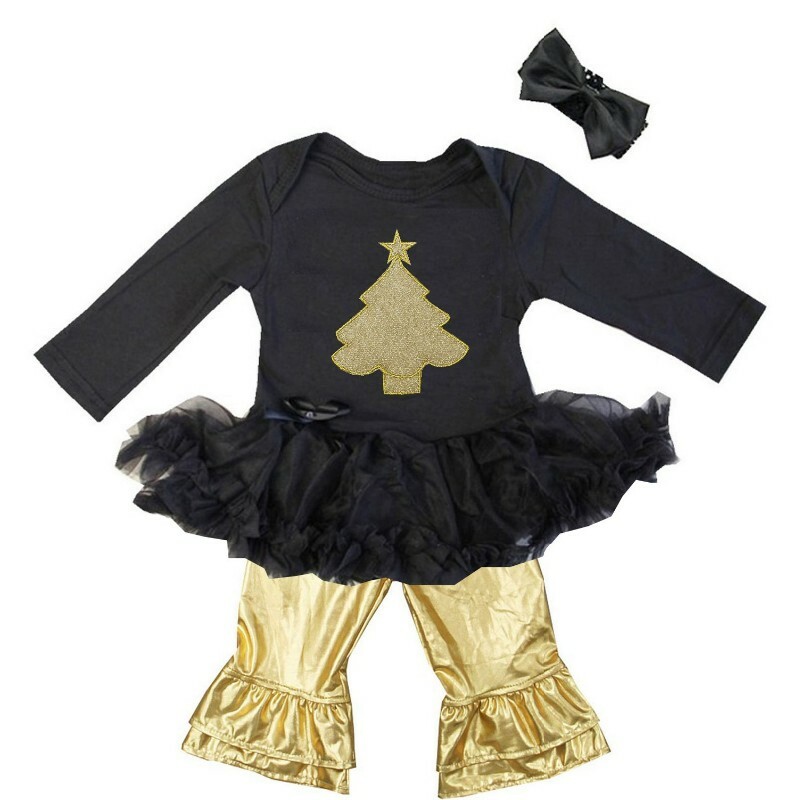 Designed with a double layer chiffon tutu skirt attached to a cotton bodysuit that snaps in between the legs and shinny and fabulous gold metallic pants. 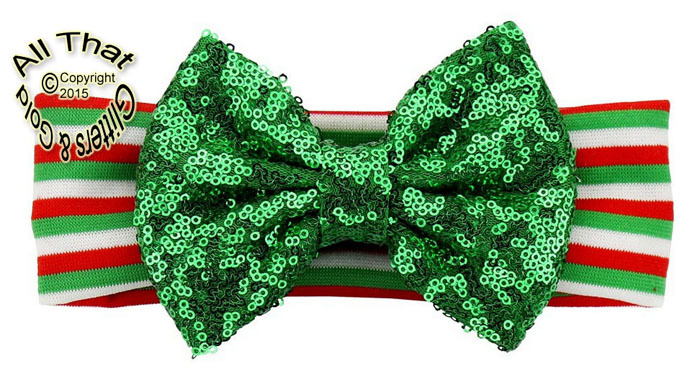 This outfit is great for holiday photos, holiday parties and so much more!